There is every indication that Washington Malbec is on the verge of becoming a much bigger thing. A decade ago, World Malbec Day could have come and gone without note in Washington because the red Bordeaux grape was little more than a footnote amid such important varieties as Cabernet Sauvignon, Merlot and Syrah. 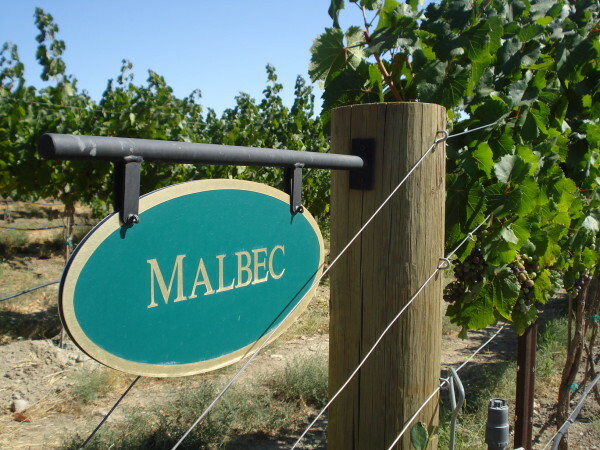 In fact, in 2006, Washington Malbec didn’t even register, as it was such a small part of the wine picture, it wasn’t reported separately in the state’s annual harvest report. Since 2011, Washington Malbec production has nearly doubled, and wineries are becoming more and more excited about the grape. All of Mercer’s plantings are in the Horse Heaven Hills south of the Yakima Valley. 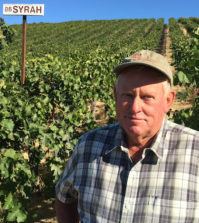 The Horse Heaven Hills is one of the fastest-growing areas in the state for red wine grape plantings, with total red grape acreage growing from 6,010 acres in 2009 to 9,824 acres last year. While Cabernet Sauvignon makes up the largest part of that at nearly 6,000 acres, Malbec is growing steadily, with 125 acres now in the ground. On Red Mountain, Malbec has surpassed Cabernet Franc as the No. 4 grape planted with 65.5 acres in the ground. Again, Cabernet Sauvignon is by far the most dominant variety with 1,185 acres planted. In the Walla Walla Valley, Malbec is planted to nearly 125 acres. Jessica Munnell, head winemaker for Mercer Estates and winemaker/co-owner of her boutique brand Wautoma Wines, could not be more excited about Washington Malbec. Munnell loves how Washington Malbec distinguishes itself among other varieties. Mercer said he has three separate locations on his property that he’s growing Malbec, and he loves the idea of planting more. Could Malbec be the next Syrah of Washington? The red Rhône grape became a darling in 2000, when 2,200 tons were harvested. A solid growth curve continues today, as 16,000 tons were harvested last fall in Washington. While it is difficult to imagine Malbec gaining that kind of momentum in the near future, it isn’t impossible. Grape growers and winemakers are pretty focused on Cabernet Sauvignon, and leading that charge is Ste. Michelle Wine Estates, which uses two out of every three grapes grown in Washington. So if Ste. Michelle decides it wants to make larger amounts of Malbec, then we will see more go into the ground. 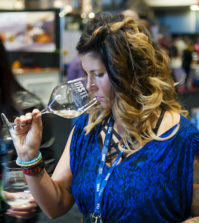 At last month’s Cascadia Wine Competition in Hood River, Ore., 42 Malbecs were entered, with 36 of them coming from Washington. Interestingly, all seven gold medal winners came from Washington, including the Wautoma Wines 2012 Malbec, made by Munnell. The best-of-class Malbec at the Cascadia Wine Competition was from Fidelitas Wines on Red Mountain, made by Charlie Hoppes. Hoppes has been working with Malbec for years, going back to the mid-1990s, when he was the red winemaker for Chateau Ste. Michelle. 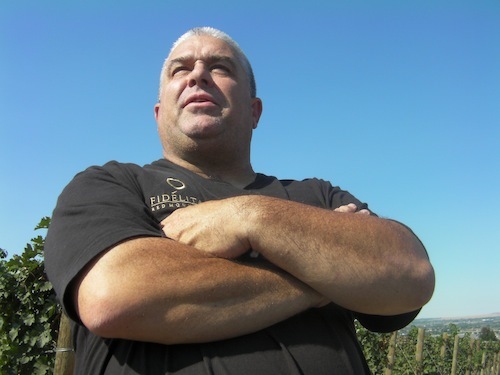 In addition to his own Malbec, Hoppes also makes the wines for Hamilton Cellars, whose tasting room is just up Sunset Road from Fidelitas. 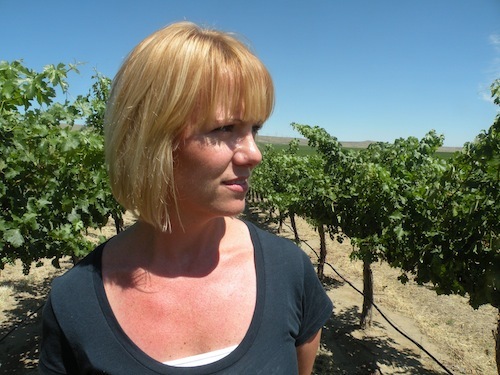 Hamilton focuses on Malbec more than any other Washington winery, with her example from Champoux Vineyards in the Horse Heaven Hills consistently one of the best in the state. Another top Washington Malbec is from Obelisco Estate on Red Mountain. Its 2012 Malbec earned a Platinum at last fall’s 16th annual Platinum Judging, conducted by Wine Press Northwest magazine. 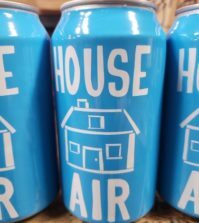 That same wine earned a double gold medal last month at the Cascadia Wine Competition, showing it continues to perform beautifully and is likely a can’t-miss red. 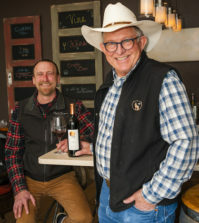 And tiny Mount St. Helens Cellars in Castle Rock, Wash., won best of show last month at the annual Capital Food and Wine Festival Wine Competition for its 2014 Malbec, which came from grapes in the somewhat cooler Yakima Valley. As the wine-drinking public and Washington winemakers continue to fall in love with Malbec, expect to see it increase in quantity and quality.